Natasha joined Isle after working at an InsureTech start-up where she developed a passion for how blockchain and other innovations can improve processes and increase efficiencies. 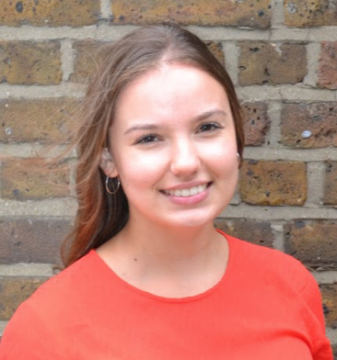 She joined Isle to explore how technology can improve sustainability in the water and wastewater sectors and has now worked on a range of consultancy projects, building technical knowledge and skills in due diligence. These projects include a smart networks horizon scan and an investigation into the management of filter flies. Natasha is also coordinator of European TAG, exercising her skills in communication, working under pressure, organisation and needs assessment. She is excited to be working in a sector where innovation is continually adopted to increase the sustainability of water provision.